Radical modifications to Brazil’s labor law were implemented into law on Saturday, which will grant more power to employers to negotiate individually with workers rather than collectively through unions. The controversial changes to the country’s labor laws are expected to undermine collective bargaining agreements, reduce the power of unions and weaken job security for Brazilian workers. "Employment is one of the essential mechanisms that enables poor people to participate in a dignified way, which why it is incomprehensible how a democracy can claim to improve the economy by weakening workers rights," Labor attorney Jairo Lélis stated. 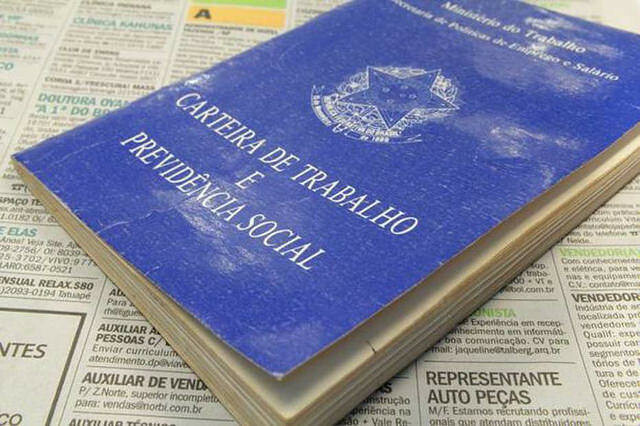 According to Labor attorney Jairo Lélis, the controversial changes will undermine workers in Brazilian labor disputes by imposing a measure that the loosing party should pay attorney fees to the other party in an amount from 5% to 15% of the condemnation or economic benefit. Lélis went on to criticize the new law pointing out that only those who receive a salary equal to or less than 40% of the maximum benefit limit for Social Security are eligible to the benefits of free litigation. Meanwhile, the changes also stipulate that only employees receiving a monthly salary higher than approximately USD 3,300 can no longer file labor complaints at Justice: they must take part on private arbitration and may freely negotiate with the employer their labor conditions, without the assistance of the Union. Under the new labor law, termination of employment agreements will no longer need approval by labor unions or the Ministry of Labor. The new law also establishes a kind of yearly report, on which the employee states that all the obligations and debts were accomplished by the employer. With this document, the worker will not be able to judicially require his or her rights, if they were included in the report.